JASPER -- The city of Jasper is being recognized for The Parklands. 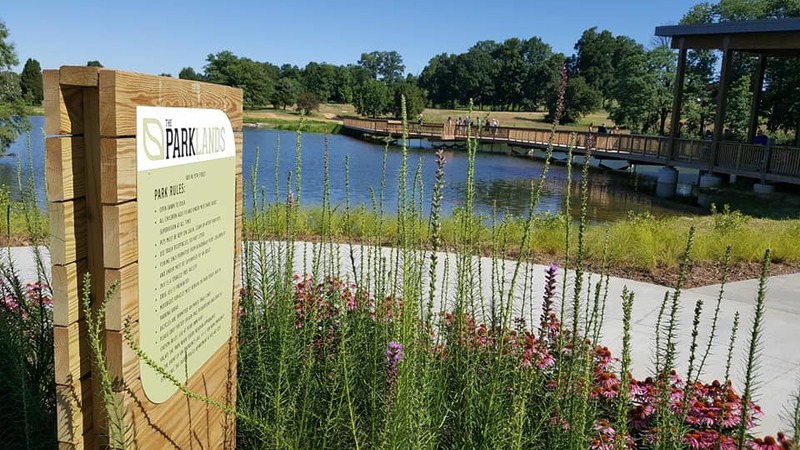 Accelerate Indiana Municipalities named the city a 2018 Community Placemaking Award Winner for the creation of the new destination park during an ideas summit in French Lick Wednesday. The award recognizes communities and other entities for excellence and outstanding achievement. This is the 42nd year the award has been given out.